Does it really matter where Christians live, work and gather? What difference does it make? 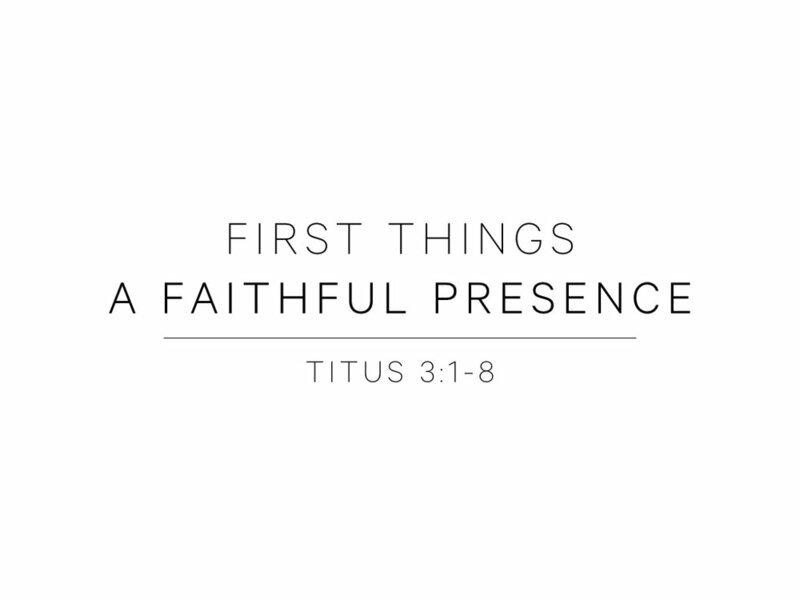 In Titus 3:1-8 we explore why the presence of the church matters, why your presence matters, and what priorities we must embrace to not only bring good news to our neighbours but experience personal transformation along the way.